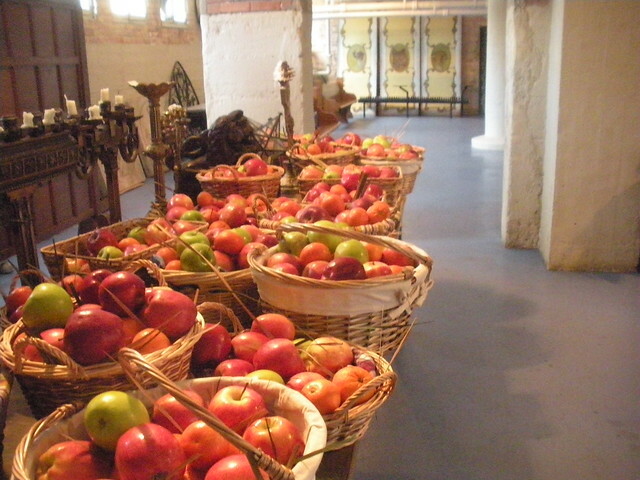 Quite early on in the wedding planning, Shama thought up the idea to use apple baskets as centerpieces for our wedding. Turns out she doesn’t like flowers so much. Good to know. While we were buying apples, we saw some bags of oranges and we thought they’d be nice to add more color to the centerpieces. We got numerous comments during and after the wedding about how much people liked the “apples and oranges” concept for the centerpieces. Most saw it as representing two very different cultures coming together. It was really nice. I wish we had thought of it. Really, we just thought they were pretty. And so it’s been with our relationship in general. A lot of people like to read something noble and important into a Muslim and Jew getting married. Someone once (albeit jokingly) told me, “the future of the world rests on your shoulders.” I’m glad people think we’re doing something good, but it really never occurred to me or Shama that our relationship had some larger purpose. I just thought she was pretty. Bauble Tree. Just Because It’s Pretty. Shama and I drove to the mountains of North Carolina to get away after getting married. We did some hiking and reading and played lots of games and did a lot of the nothing we weren’t able to do in the weeks leading up to the wedding. I suggested we go to a fancy restaurant one night and Shama said we should make it a whole high society day. Evan: What’s a high society day? Shama: We’ll go horesback riding and then before dinner we can go into town and buy a trinket or bauble just because it’s pretty. Having a Jewish/Desi wedding can be complicated at times. Shama’s been trying to get some Indian fabric and other accoutrements on Devon, Chicago’s Indian district, but once the shop-ladies find out it’s for a non-traditional wedding, they become much less helpful. One lady told her there was no shop that would sell her what she wanted. Undeterred (okay, slightly deterred) Shama decided to be awesome. She got a clipboard, put her hair in a pony tail, wore her glasses and went back to the same shops. Shama: I’m a student at Columbia College and I’m the art director for a student film we’re entering in an international film contest. 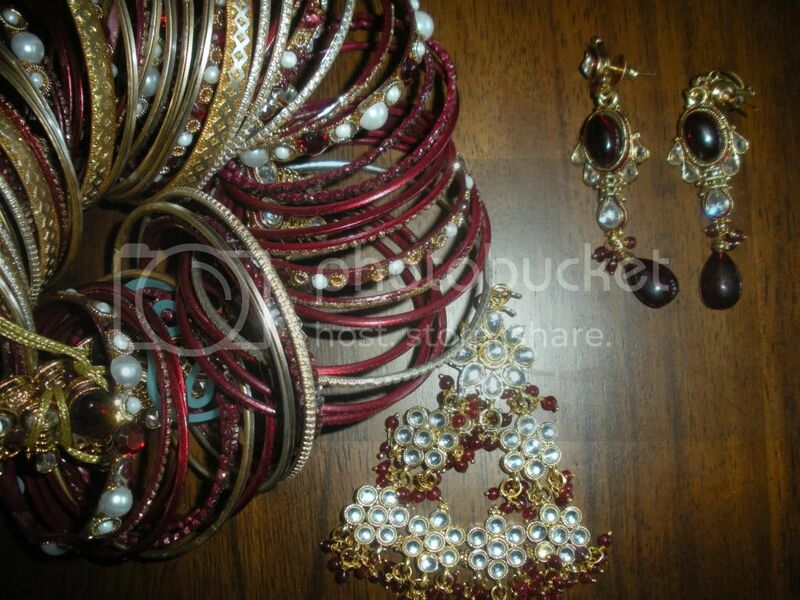 It’s a Bollywood style film and I need to dress several characters including the villain, the pushy aunt, and the bride. Today I’m trying to find pieces for the bride character. Oh, and we’re on a budget. This ruse is working frighteningly well. Sometimes she’d send photos to her “director” (i.e. maid of honor) for approval. She was happy to get what she was looking for, but felt a little guilty about having to be deceptive to get what she wanted. Perhaps it’s a good question for The Ethicist.